Yesterday I crossed two things from my TO DO list. 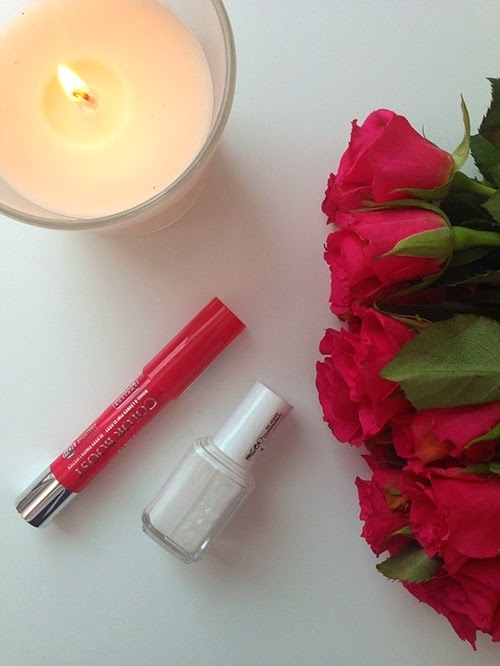 Try Essie nail polish (CHECK) and find a perfect white nail polish for summer (CHECK). Double success. 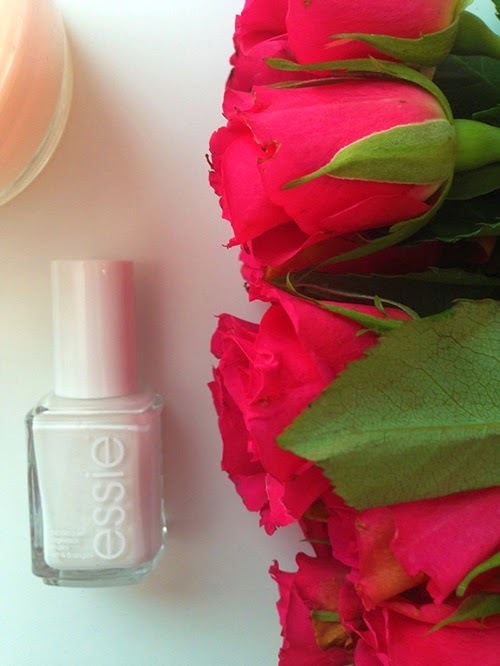 I know I’m probably the last one to get Essie polish, but better late than never. 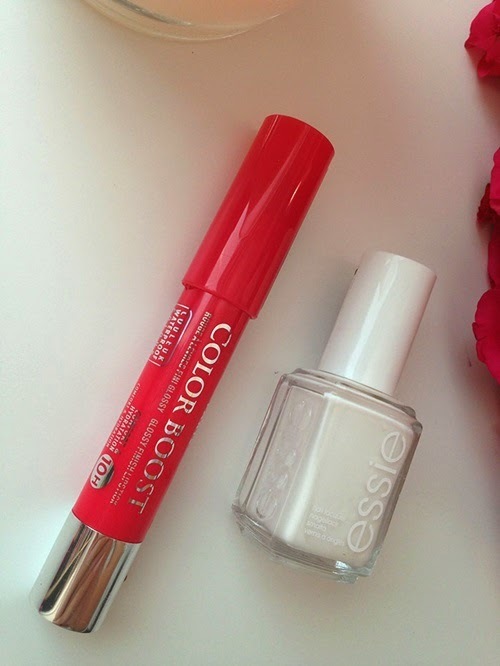 I usually use Essence polishes, I think Essie’s formula is more thick, and I also like Essence’s brush better. But that’s probably just because I’m used to Essence polishes. 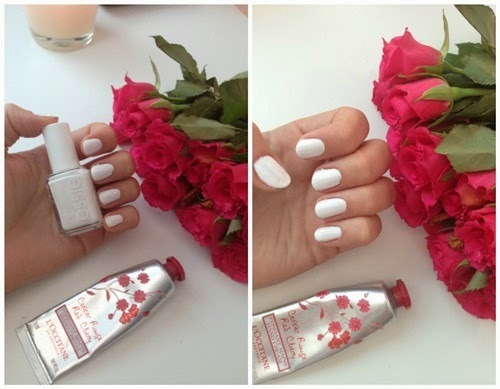 The final result is great for me ( I’m not a master when it come’s to applying nail polishes) and I’m so happy I finally find non transparent white polish! Whit it I also bought this Color Boost lip pencil, but this one needs some more testing before I can write about it!